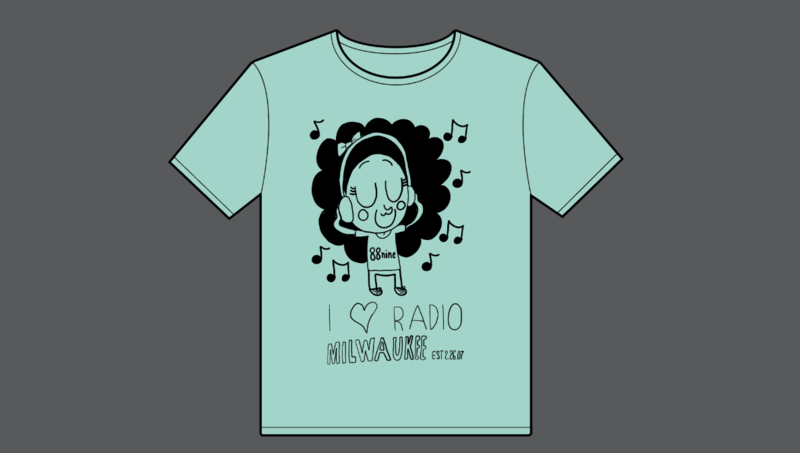 They’re staples in our membership drive, and maybe staples in your closet—here’s a behind-the-scenes look at this spring’s exclusive Radio Milwaukee member shirt, designed by Islands of Brilliance. 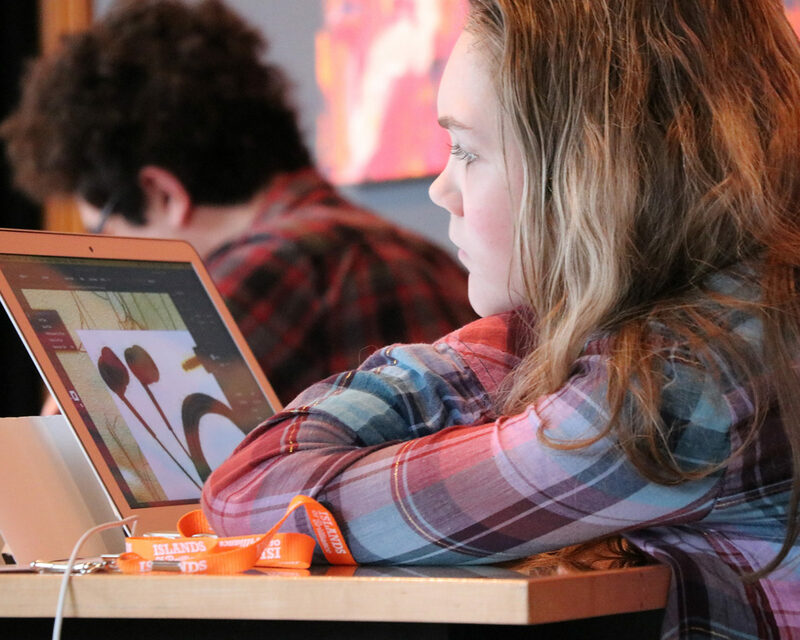 Create something special for our contributing members, to say thank you for donating! 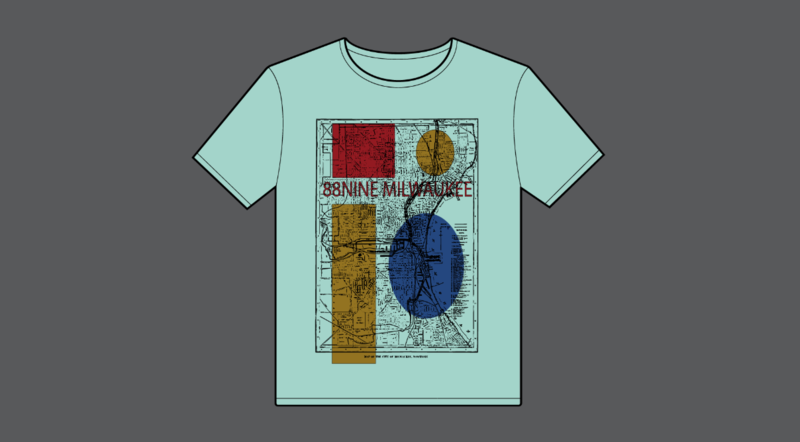 I’m always impressed with the final product, but this spring I’m particularly excited (all bias aside) about this shirt. 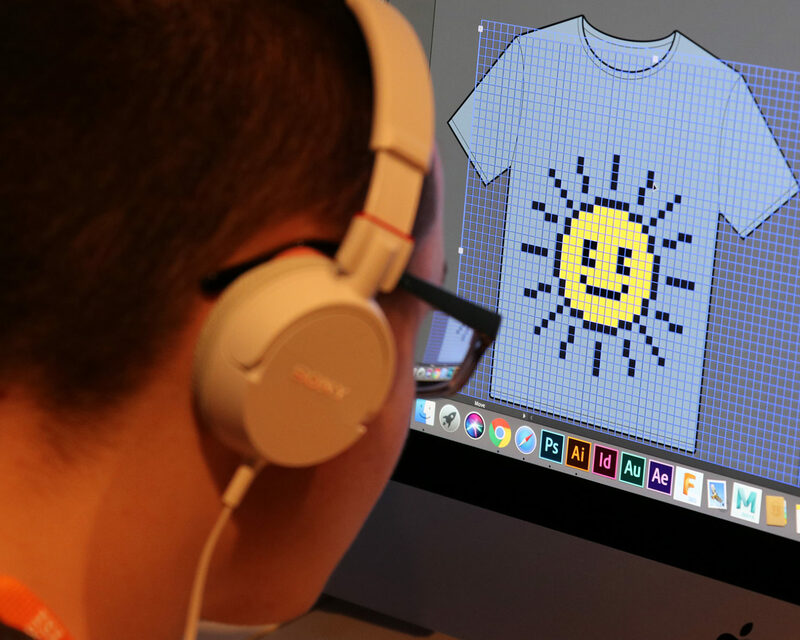 Yes, we achieved the three main objectives that we always seek to achieve, but this time it’s so much more than a shirt. 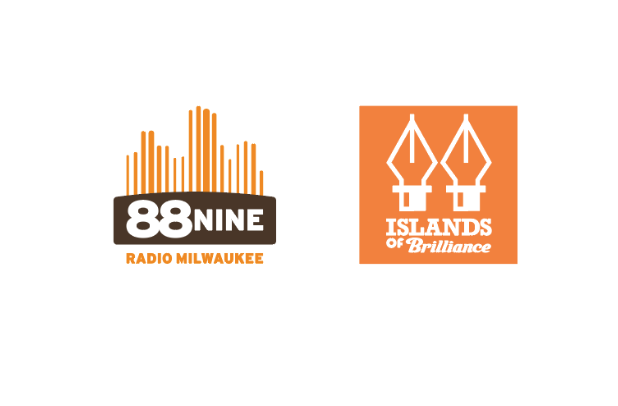 The process, and ultimately the design, epitomizes the spirit of collaboration, community-building and creativity that make me proud to be a Radio Milwaukee employee and a contributing member. 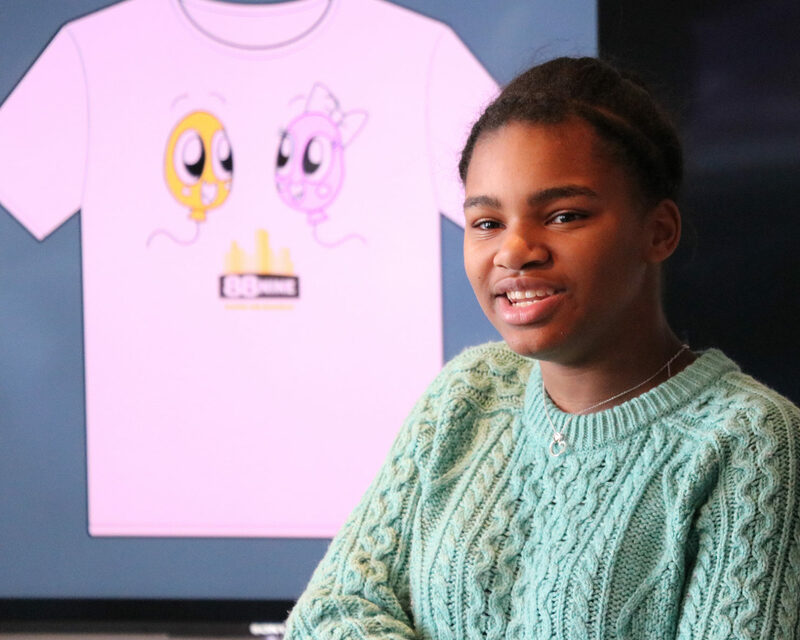 This spring we partnered with Islands of Brilliance (IOB), a Milwaukee nonprofit that builds programs and learning experiences developed specifically for children and young adults on the autism spectrum, to design our exclusive shirt! 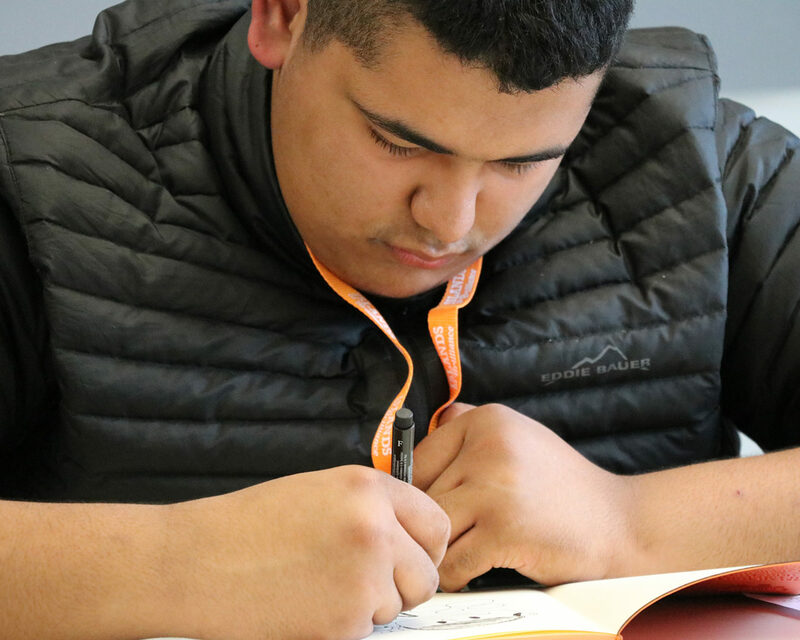 Islands of Brilliance utilizes project-based learning and one-on-one mentorship to grow students’ intrinsic capabilities and practice communication, increasing their likelihood of independence as adults. 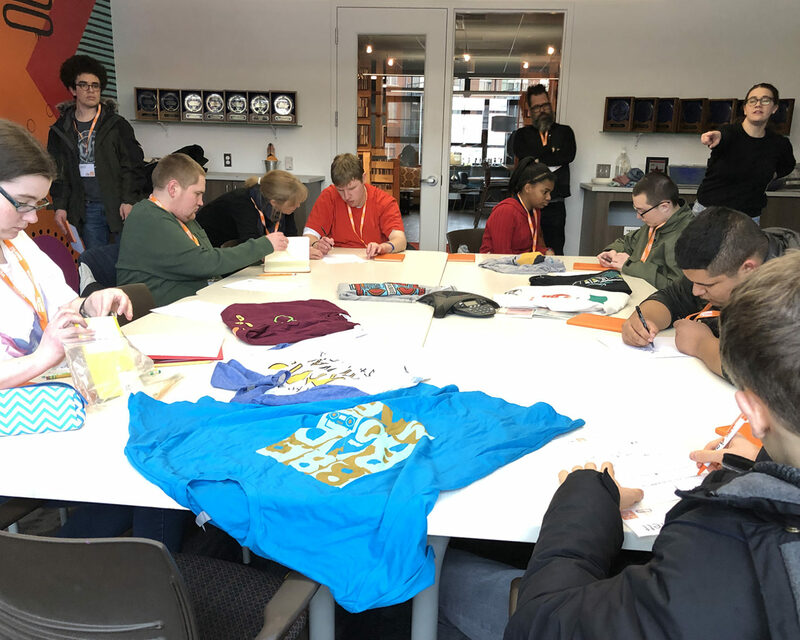 IOB students leave with intangibles that are far broader and more important—a collaborative experience, sharing and presentation opportunities, conversation, friendship and most of all, a sense of accomplishment. 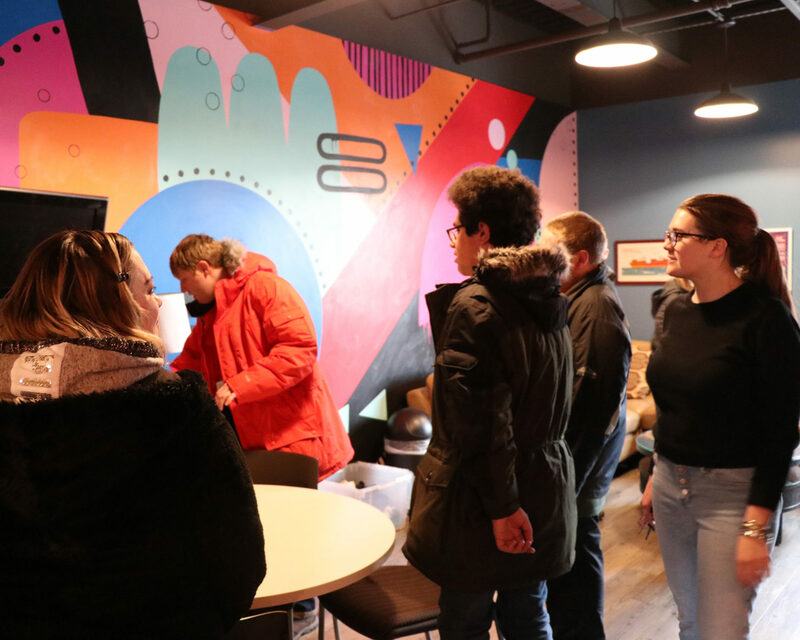 Exploratory: Nine IOB students toured Radio Milwaukee to learn about the organization, ask questions about the listening and membership audience and brainstorm potential themes for their design. 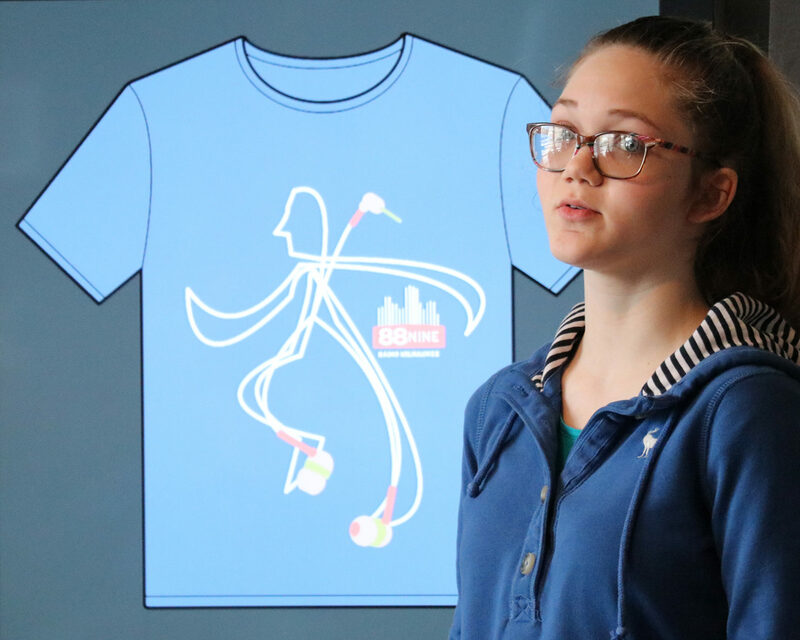 Design: Students drafted their design(s), initially sketching their rough ideas, then building out the more detailed design using Photoshop or Illustrator. 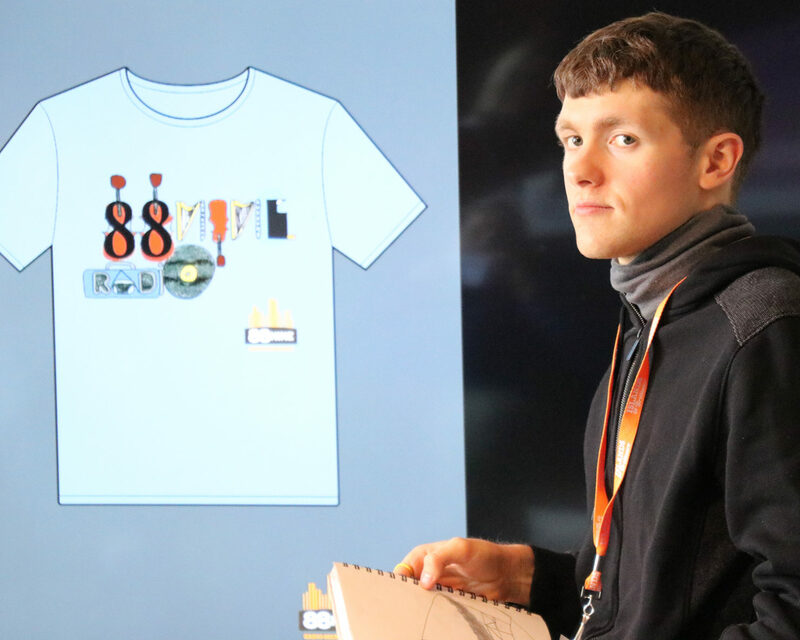 Presentation: Each of the students presented their designs to their IOB peers and design mentors, discussing their inspiration and process. 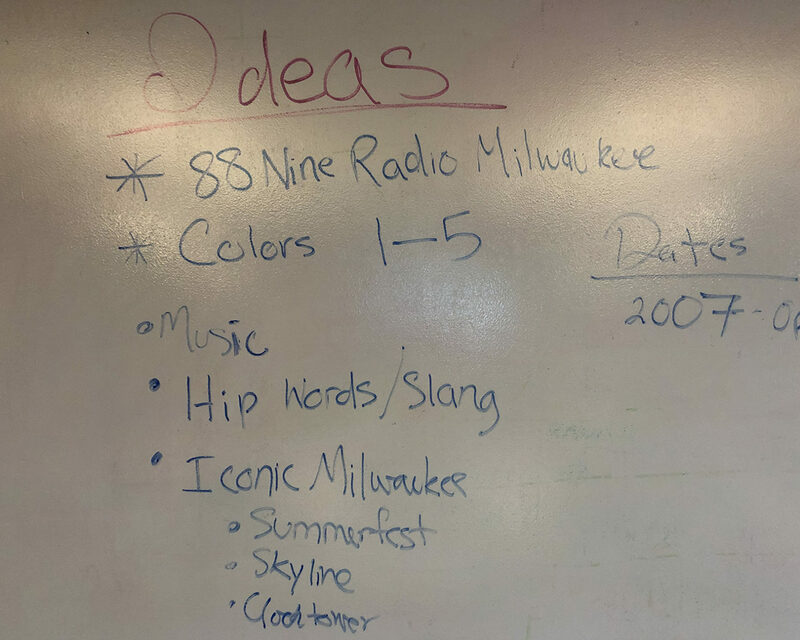 Selection: A group of Radio Milwaukee employees had the difficult task of choosing the final design from the nine students, ranging from riffs on iconic Milwaukee destinations, to cartoon self-portraits, to reimagined maps. 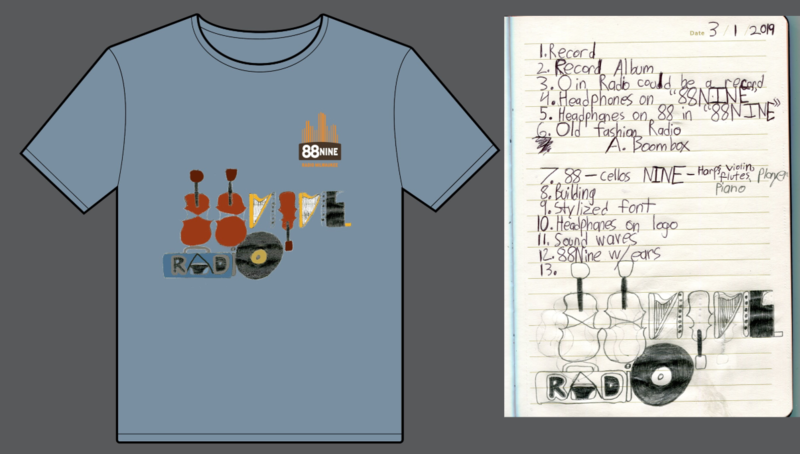 Ultimately, Garrett’s original typography using instruments and audio equipment stood out. 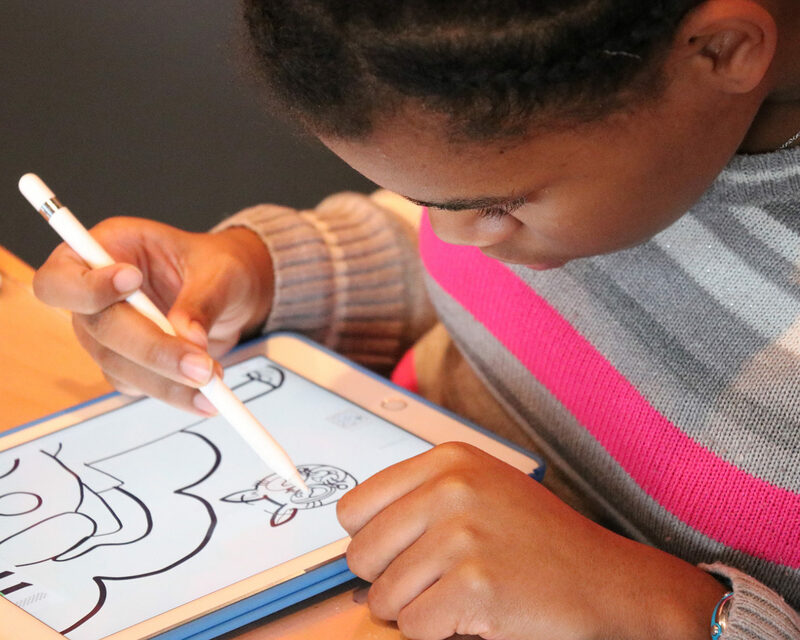 Final: Based on Garrett’s hand-sketched design, we provided critique and revisions based on our needs…and, the final product was born! 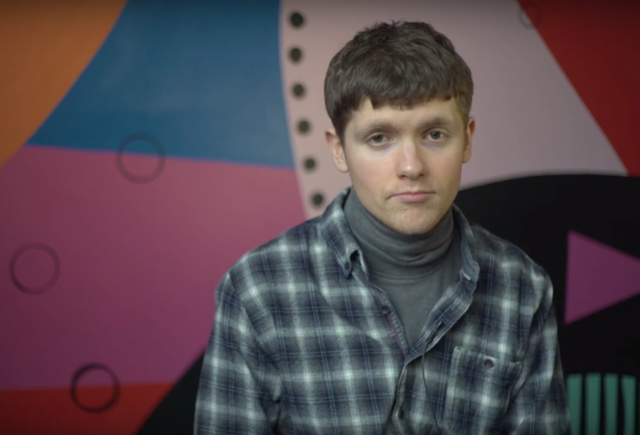 About the artist: Garrett is passionate about music and thrilled to be able to work on a project for 88Nine. 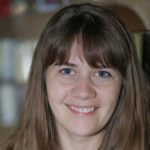 His favorite genre is rock, but he also enjoys classical music and film scores. He plays piano and composes his own musical arrangements. 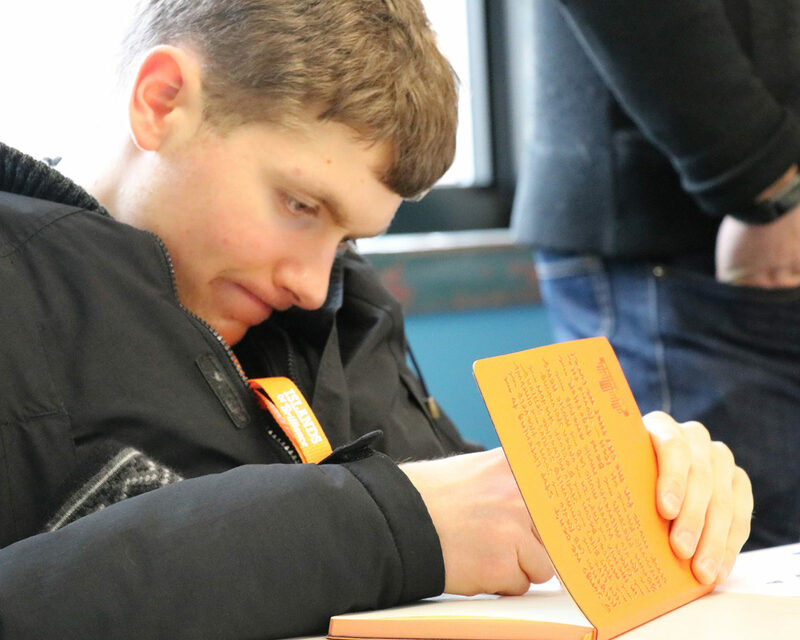 In his free time he likes to write stories, sketch and ride his bike. He also likes to make homemade pizza. His favorite place to hang out in Milwaukee is the Art Museum. 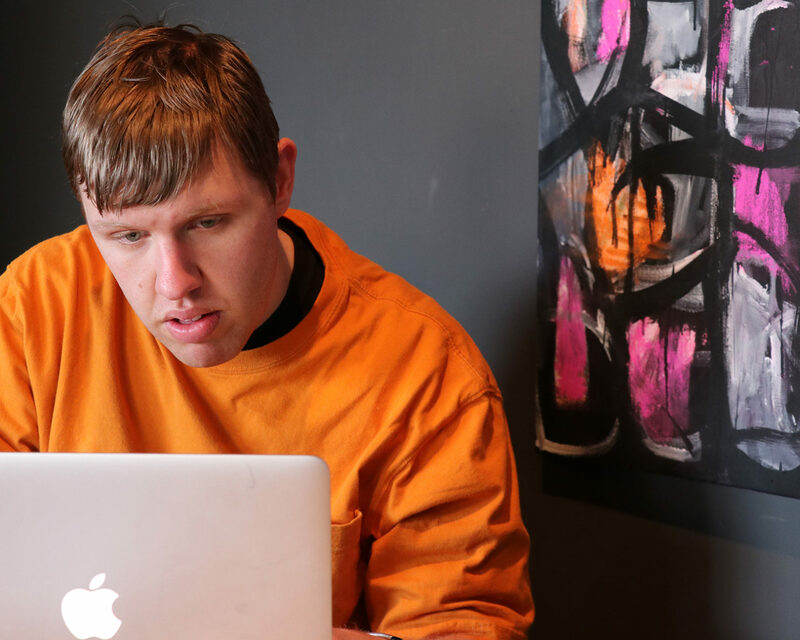 Garrett loves his time at Islands of Brilliance because he learns a lot, gets to work on fun projects and can hang out with great people. 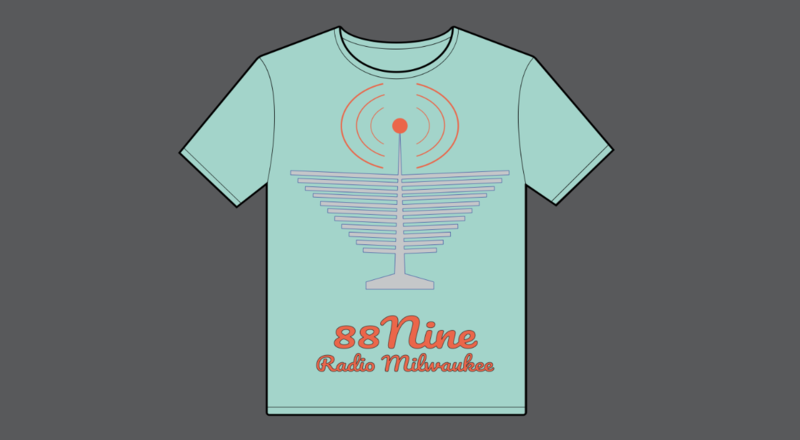 Well, I hope our members who contribute and receive this shirt feel like they made an impact, feel inspired by Garrett’s design and know that Radio Milwaukee is so very, very grateful for their support. 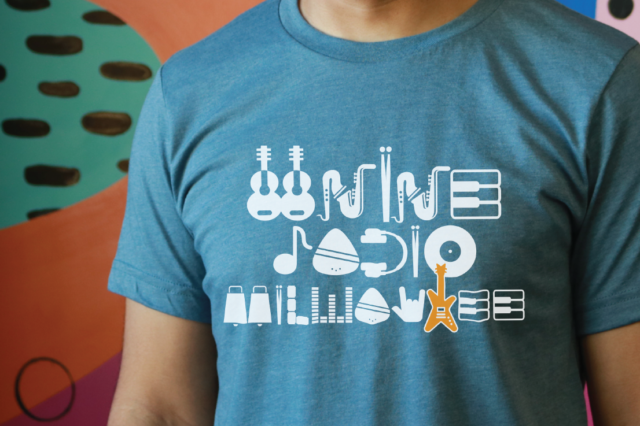 To support community-focused and mission-driven programming (and get the shirt!) 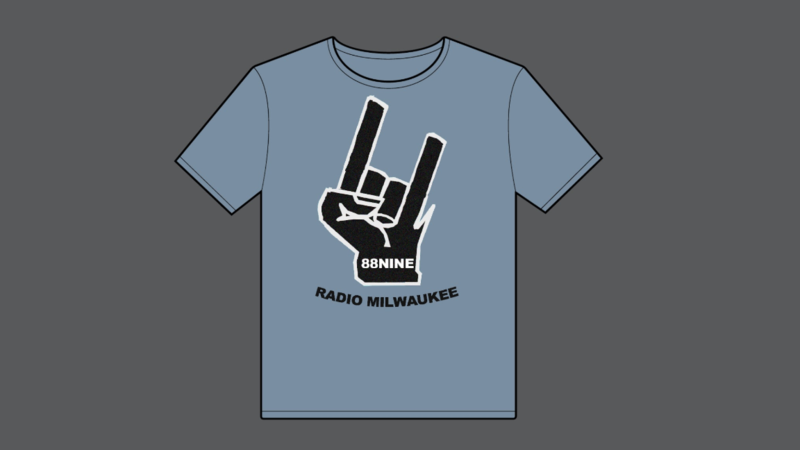 donate to Radio Milwaukee today!